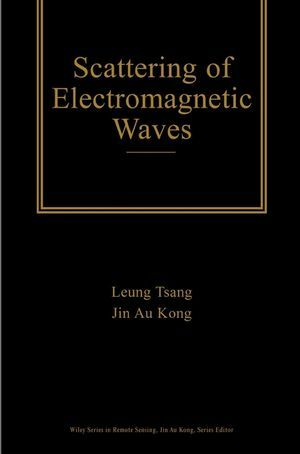 Scattering of Electromagnetic Waves offers in three volumes a complete and up-to-date treatment of wave scattering by random discrete scatterers and rough surfaces. Written by leading scientists who have made important contributions to wave scattering over three decades, this new work explains the principles, methods, and applications of this rapidly expanding, interdisciplinary field. It covers both introductory and advanced material and provides students and researchers in remote sensing as well as imaging, optics, and electromagnetic theory with a one-stop reference to a wealth of current research results. Plus, Scattering of Electromagnetic Waves contains detailed discussions of both analytical and numerical methods, including cutting-edge techniques for the recovery of earth/land parametric information. 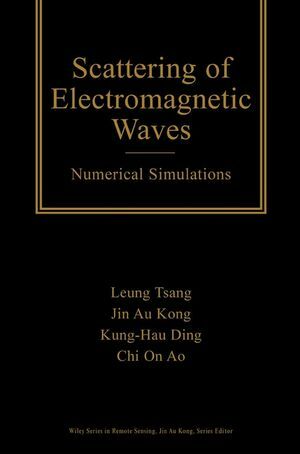 Leung Tsang is the author of Scattering of Electromagnetic Waves: Numerical Simulations, published by Wiley. Jin Au Kong was an American expert in applied electromagnetics. He was a 74th-generation lineal descendent of the famous Chinese philosopher Confucius.